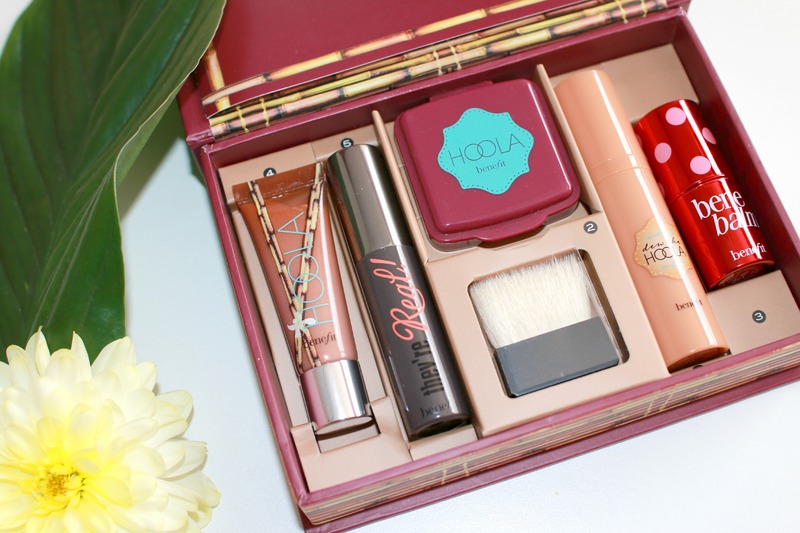 Benefit ‘Do the Hoola’ makeup kit Review & Giveaway! 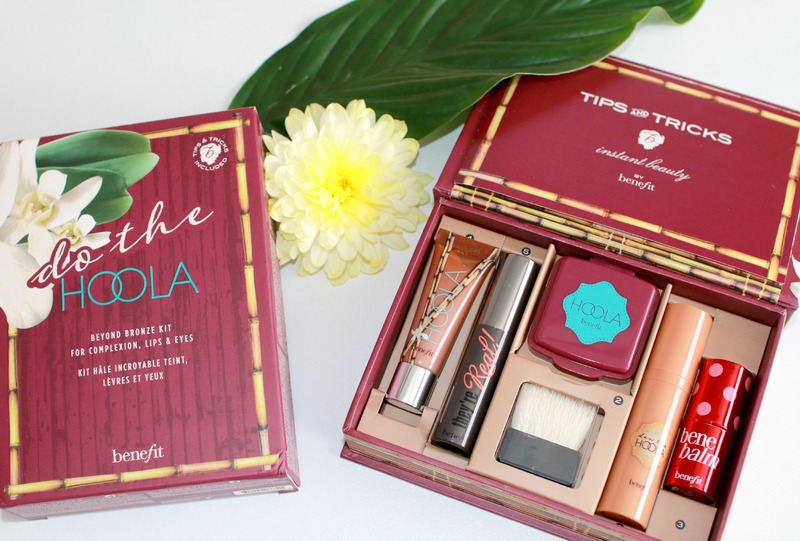 Today I have a review for you of the new ‘Do the Hoola’ Makeup kit by Benefit Cosmetics, which is only available to purchase on QVC at the moment. It also features a brand new product ‘Dew the Hoola’ which you can only get in this kit at the moment as it doesn’t launch until next year, how exciting is that!